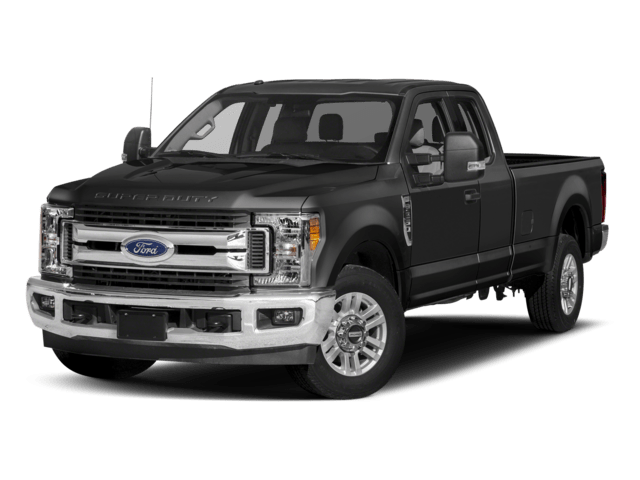 The 2018 Ford Super Duty offers best-in-class 7,630-lb. of maximum payload and 21,000-lb. tow ratings. You’ll also have a best-in-class gross combination weight rating of 42,800 lbs. 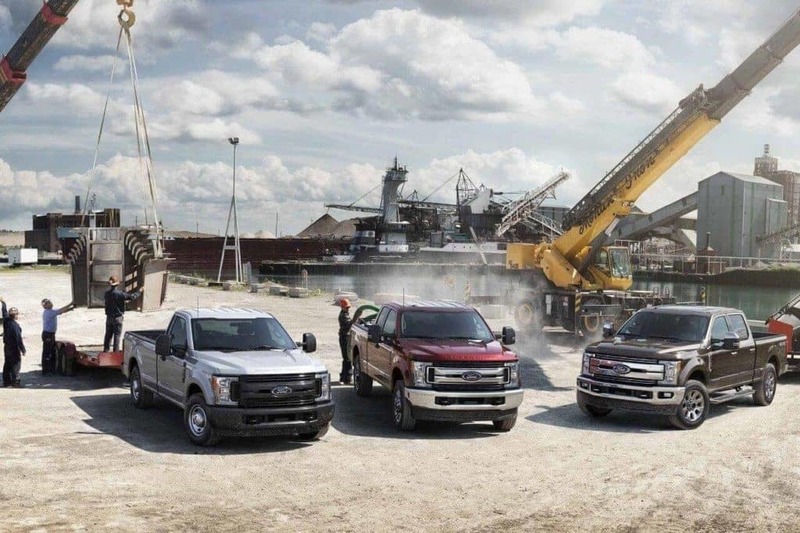 For big loads, the 2018 Super Duty offers a 34,000-lb. 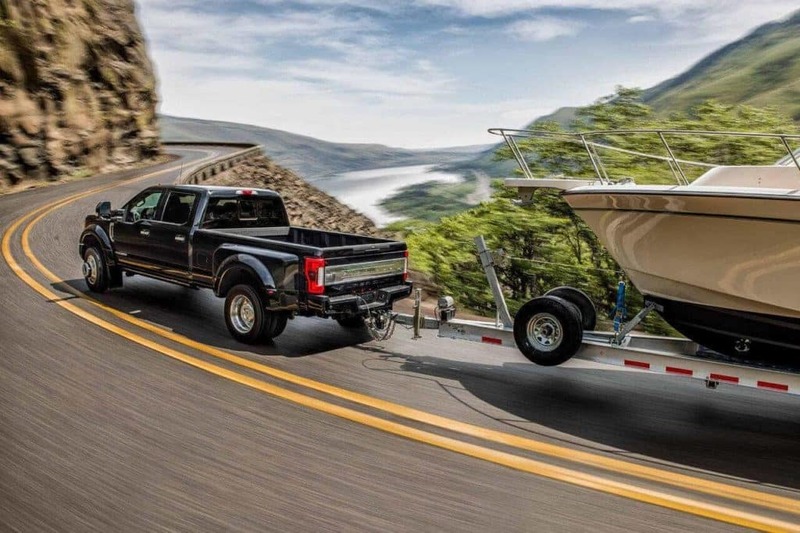 gooseneck tow rating. The baseline drivetrain of the Ford Escape is a front-wheel drive system. You’ll have the option of upgrading to the Intelligent 4WD System for maximum traction and handling control. 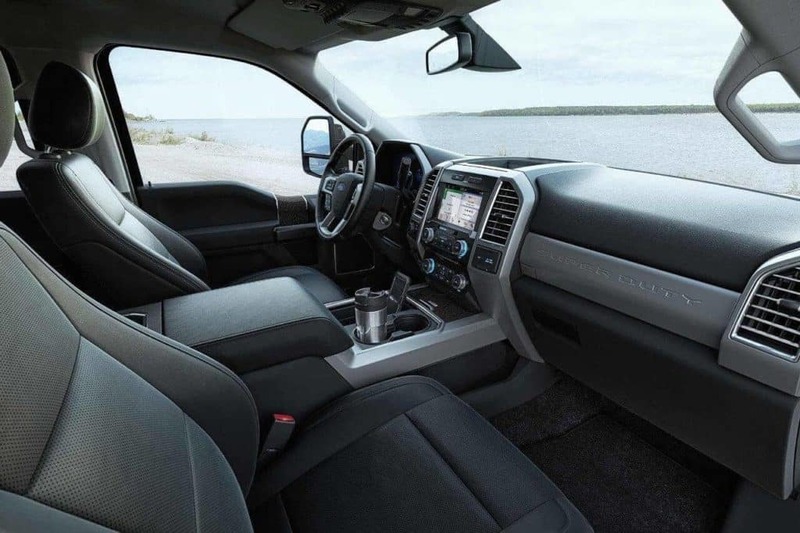 Both the 2018 Ford Super Duty and the 2018 Ford Escape offer SYNC® 3 – a responsive, voice-activated system that combines a capacitive touchscreen with easy-to-use apps that help you locate your favorite restaurants, navigate from A to B, and connect with your Apple CarPlay™ or Android Auto™-compatible smartphone. >Obviously, these are very different Ford vehicles, offering distinct advantages in handling and towing. 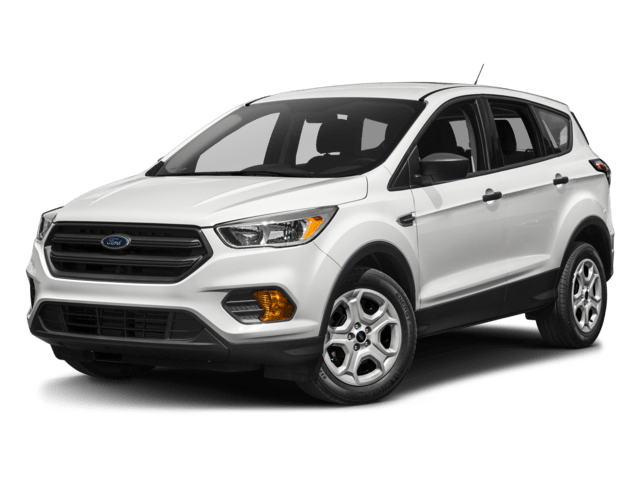 If you’re still not sure whether you want a crossover or a pickup for your Roaring Fork Valley drive, turn to Glenwood Springs Ford for more info on the Ford Escape, Ford Super Duty, and more.